composting is easy. . . 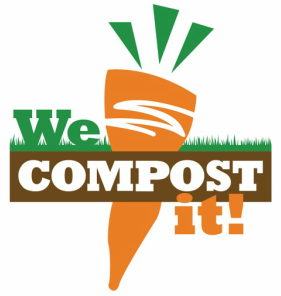 The We Compost It! solution is simple and cost-effective. Our wheeled totes are sturdy and easy to manage. ​We'll replace your liner with every pickup to ensure your totes stay clean. ​We'll assist with your initial setup and staff training. ​We're committed to providing a high level of service with quality equipment and well-trained staff.